Make your website more profitable and enhance its content with the Artprice searchbar. Information on more than 709,329 artists and art market trends, with 27 million auction prices and indices, upcoming auctions from 6,300 auction houses, biographies, and 36,000 signatures and monograms. Get a 20% to 50% commission on all purchases by customers coming from your website. How will you be commissioned? 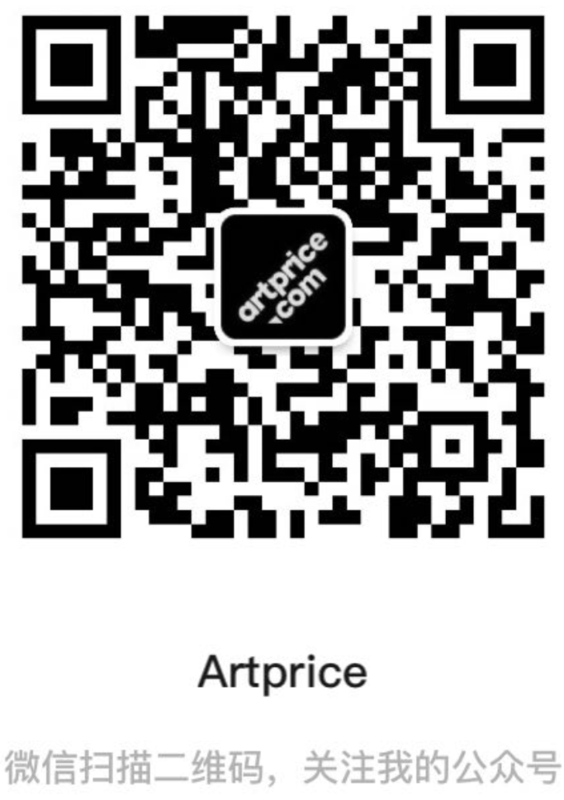 Artprice will pay you substantial commissions (up to 50%) on subscriptions purchased at www.artprice.com by customers coming from your website! Artprice tracks the sessions opened by visitors coming from your website and any purchases made in the course of their visit. You get commissioned on each purchase of subscription plans made during this working session. In case of a registration without immediate purchase, you will get a commission on a purchase of subscription made by the same username within the next 90 days. The calculation of the commissions starts as soon as your script is properly set on your website, and provided we receive your contract duly signed. Every month, we send you detailed statistics showing your due commission. The statistics contain detailed information on the number of connections and individual visitors and details of the transactions entitling to commissions.